Amidst a modern cooking frenzy, this Chef did not leave his roots. 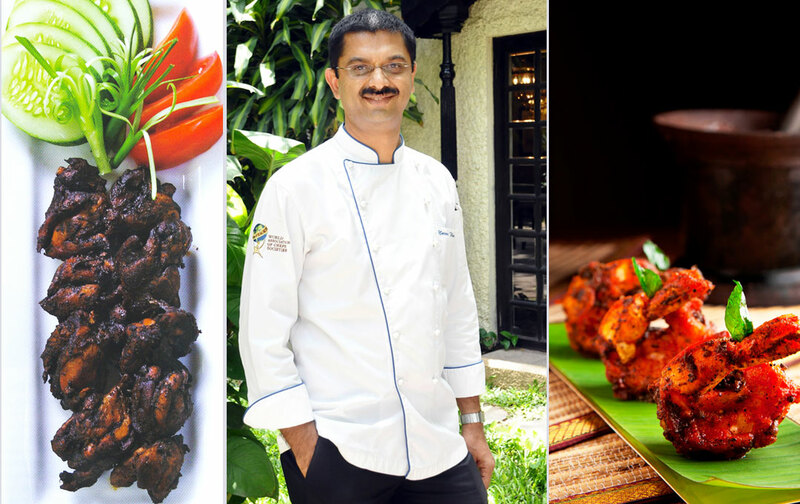 Executive Chef, Naren Thimmaiah of The Gateway Hotel at Residency Road in Bangalore, has successfully augmented the aromas and succulent masalas of Indian cooking. In a period of 25 years in the industry, he was able to absorb the changes and create long lasting memories for his customers. In fact, as learning has no definite end, he has been able to learn and put into practice even fusions to satiate varied tastes and requirements of guests. The niche Karavalli restaurant with a beautiful garden as a backdrop only validates the mind that captures nature as an important aspect to create a wholesome gastronomical experience. He may not have much time at a personal level, however he knows to enjoy the few moments to the best of his abilities. 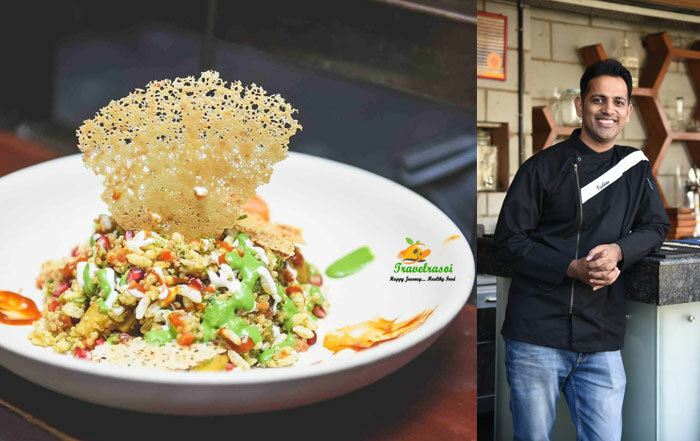 His dedication and wit is what makes Chef Naren Thimmaiah stand out, and in a recent chat with TravelRasoi these stark traits were quite visible as he recounted anecdotes and the various phases of his life as a whole. Initially I was drawn to the hospitality industry as two decades ago it was a fledgling industry and offered great opportunities. The drift towards the Food Production was gradual and as semesters went by I realised that I was destined to be a Chef! Till the time I took up the hotel management course all that what we can call ‘expertise’ was only in terms of helping out mom as a 8 or 9 years old, and she would make me pluck curry leaves and chilies from the backyard or peeling the odd garlic pod for her; the aromas of all these ingredients in an aromatic wild mushroom curry still lingers in my memory to this day. The other qualification of course was eating her yummy food made me an expert in understanding the intricacies of cooking. I learnt cooking at the Hotel School, the houses where we interned to learn the household recipes and of course on the job all these years. In terms of cooking a first dish, initially it’s all about being a part of the team, which does the pre work for the Chefs to dish out the final product. Gradually you move on to finishing a dish yourself. Yes a simple Green Salad would be a first start to end dish without super vision! Early in my career my soups would always turn out way too salty and try as I would I could never get that one right; it came to a point I started having soupy nightmares! I have been in the industry close to a quarter of a century! Always being clear on your vision even on adversities is the struggle. I believe in giving my guests honest food. The honest consistency of my food and my Kitchen team brings guests back to my restaurant again and again. 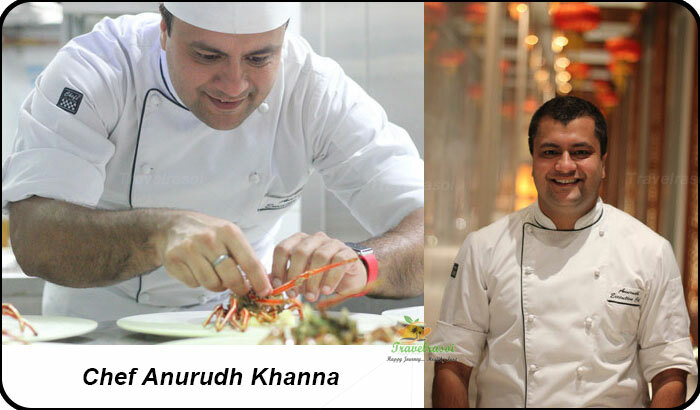 The daily hustle, bustle of the kitchen and the urge to serve consistent quality food day in and day out inspires me. The guests who are very particular about their preferences! I also believe that when a guest is giving you a feedback, take it with all seriousness because please know that the time he is investing in you is precious. I like to cook a variety of cuisines because my profession needs it. But then again, my personal favorite is home-cooked food. That’s where I’m partial to Indian cuisine. In Indian cuisine, the masala is of utmost importance so any process that it goes through needs to be done by slow cooking – because that is when the aromas and the flavors of the ingredients would unravel. Never compromise on this! 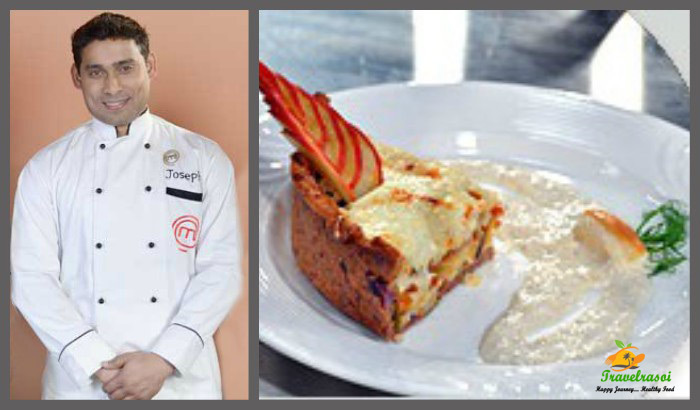 Even 25 years into this profession, you keep learning everyday — new cuisines, new dishes and variations. Tastes of people keep changing. 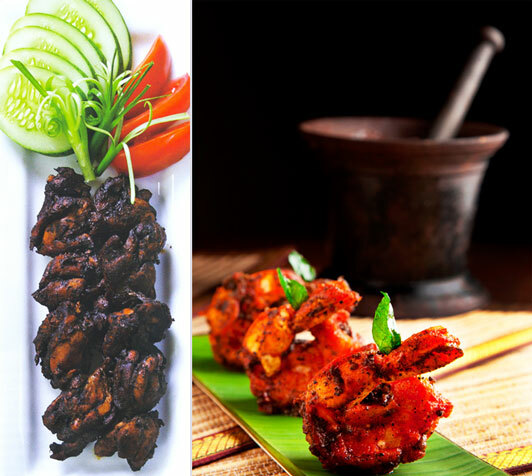 That’s where fusion cuisine comes in to satiate varied tastes and requirements of guests. Which is your favourite ‘Ghar ka khana’? Do you cook at home sometimes? My favourite Ghar ka Khana is the food from our region. On a larger scale, it’s the Coastal food and the Mysore Seeme food. But when I dig deeper, it has to be the typical Kodava food which I relish back at home. Thanks to the work schedule, I don’t get much time to be in the home kitchen often. The first time I ventured into the Kitchen with my daughter Lishawas when she was 6 years old, and we both made an Omelette; the kitchen was a mess, we broke a few more eggs than needed but the joy of seeing her enjoy herself was immense. It is by far the most gratifying dish made by me. As far as my advice to newcomers, hard work still pays but also be smart enough to know what’s happening around you. There is no secret ingredient to success. It is simple; ask yourself why you are here. If you really want to be someone someday, it is you who will have to work for it, not your parents or teachers or boss. Focus on the job and the urge to meet the time lines every time is by far the only attribute, which has brought me so far. To live up to the guest expectations, adhering to quality should become a way of life. You will have to be stickler to standards and processes as this is an industry, which has highest level of human touch points. Koli Barthad, a dry chicken preparation learnt from my mom and Malabar Prawn Roast, which is immensely popular at Karavalli. Share the post "Fresh Aromas Unfolds Best in Slow Motion – Chef Thimmaiah"